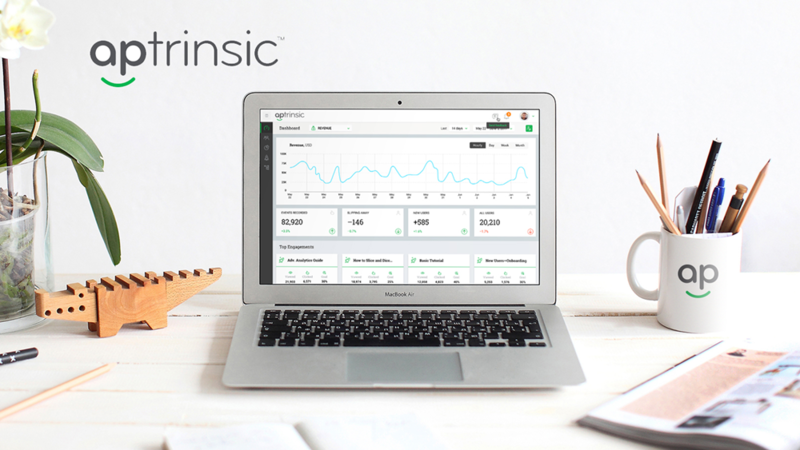 Aptrinsic, a SaaS startup, announced a $ 7.2 million Series A funding round co-led by Storm Ventures and Opus Capital. Aptrinsic enables businesses to personalize their product experience to acquire, retain, and grow their customers. The company helps software companies in creating personalized customer relationships based on product behavior, account data, and mobile engagement. To create richer and more personalized product experiences, software companies need to aggregate various types of customer data — not just profile data, but account and product behavioral data, too. However, that’s only the first half of the equation. Companies must also possess the capability to create real-time engagement. Without both halves of the equation, SaaS companies are simply flying blind. 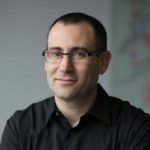 Aptrinsic provides SaaS companies with all three of these mission-critical elements: user, account, and product behavioral data, coupled with the capability to leverage this data into real-time omnichannel engagements and the ability to experiment. Customer engagement tool that helps users to adopt the most relevant features based on their intent and stage in the customer lifecycle. Optimizes different customer segments by leveraging third-party data and custom events. Marketers can build real-time segmentation based on customer lifecycle stage, product usage, demographic, and company data. CMOs and CPOs can actually see and understand the exact ROI of each product feature and know which customer segments are generating the most revenue. Generates an integrated view of the customer’s behavior, demographics, and company data. Marketers can verify their attribution models by analyzing the customer’s success path and where they are in their journey across various channels. Aptrinsic simplifies MarTech integration with leading technology platforms, bringing enriched engagement experiences by leveraging an ecosystem of partners. Intrinsic Point is Aptrinsic’s content platform for customers and B2B marketers where they could share ideas, stories, and strategies on how to build and grow personalized products.